The Scarlets are set for another huge boost as they have reportedly beaten Premiership champions Exeter Chiefs in the race to sign electric Cheetahs full-back Clayton Blommetjies. The 27-year-old was also wanted by Wasps and Newcastle, but has plumped for a move to Wales. The Scarlets are seeking to dot the ‘i’s’ and cross the ‘t’s’ but are set to confirm his arrival today according to RUCK sources. 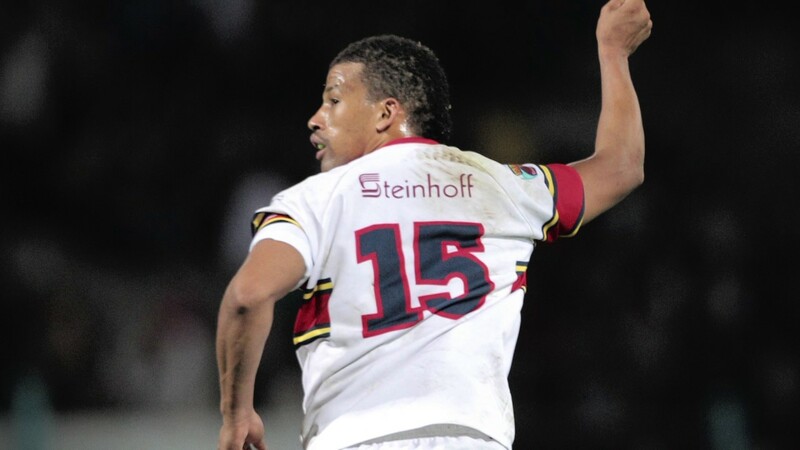 News of the capture of Blommetjies comes hot on the heels of the stunning Euro triumph against French aces La Rochelle. The Scarlets next meet Leinster in the semi-finals.